Looking for 2 large master suites? 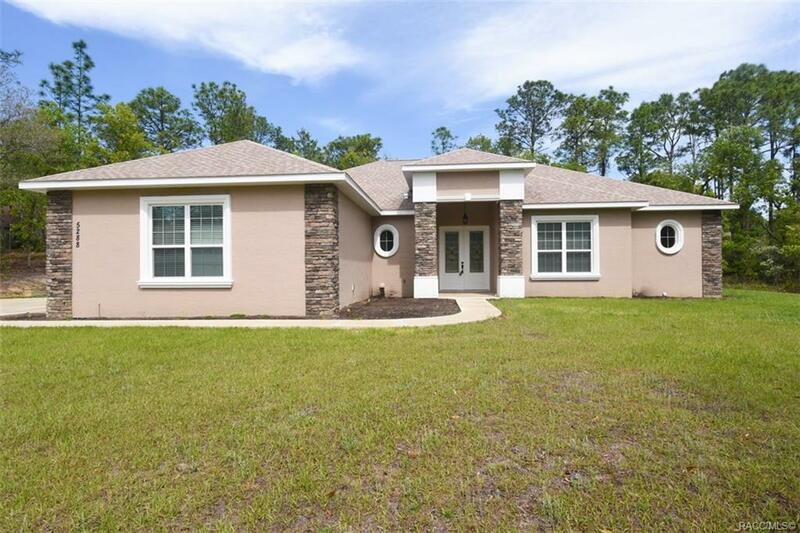 Then you must see this new home owners built as their forever home but circumstances change soon after it was completed.Both showers are roll in handicap accessible which are difficult to find. An opportunity to have a brand new home without the wait of building!